Create a wall with pop and keep it green. Dramatic three-dimensional wall tiles are a sustainable way to make your project stand out. Hand hewn from the noses and tails of discarded skateboards, the Skater Shake Wall Tiles put a new spin on a traditional craft. Sk8-Bit Wall Tile may be arranged in a colorful "random" pattern of skateboard pixels. Or perhaps a custom designed piece of 8-Bit artwork or a giant wall size version of your corporate logo. “Get some sick skate footy!” Translation: You can convert copious amounts of square footage into a cool skateboard-paneled feature wall quickly and easily with our NEW large scale skateboard wall tiles. Destroyed skateboard tails and noses are interwoven and cut to size to create the beautiful Woven Skateboard rosette tiles. Think outside the Box. Our SkateHex Recycled Skateboard Wall Tile is nothing but good luck. Add some major "pop" to your next project with our new 3-d Wall Tiles. Available in a variety of eye catching colors, shapes and textures. Wall tiles may be applied directly to an existing wall, or we can supply preassembled on custom designed panels, built to your specifications. Modern woodworking techniques are used to create precision parts and skilled skateboarder craftsman finish and assemble the components with an artist’s touch. As always, superior workmanship, design, and quality is guaranteed. 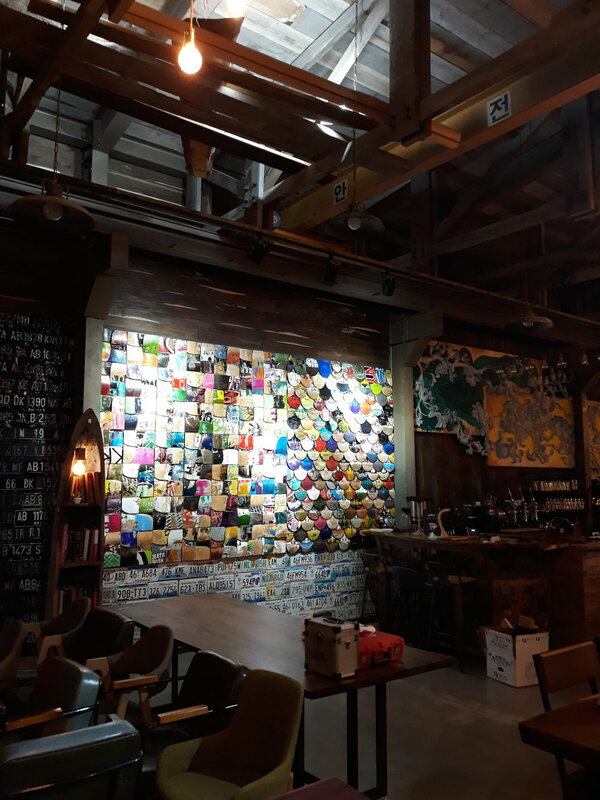 Please visit Recycled Skateboard Wall Tile Technical Notes for technical information regarding applications and installation options. Please share your project specifications and your recycled skateboard wall tile design ideas. We are happy to assist with product questions, installation details, and project quotes. Send us your custom requests, we will work out a stellar, design and present you with design drawings and a quote. We can modify any of our existing wall tile designs and dimensions to suit your needs. Custom tile and panel shapes available. Please contact us to discuss your idea or with any questions. Want to see more Skate Or Design products at home & work?